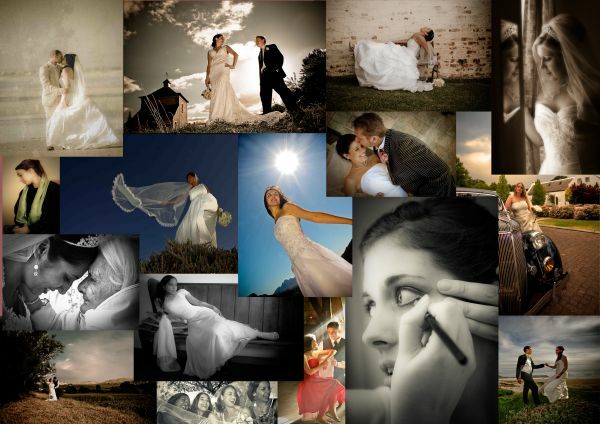 My name is Mark Engelbrecht and I am a wedding photographer based in Cape Town. 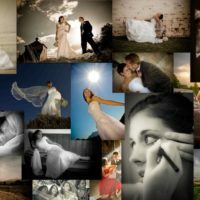 I have been providing fine-art wedding images in Cape Town, Johannesburg, the West Coast and Mauritius...well, pretty much everywhere, for close on to 20 years. I suppose my style could be described as contemporary - I apply an 'informal' approach to wedding photography and, while capturing the events as they happen, also allow the bridal couple to relax and enjoy the shoot.